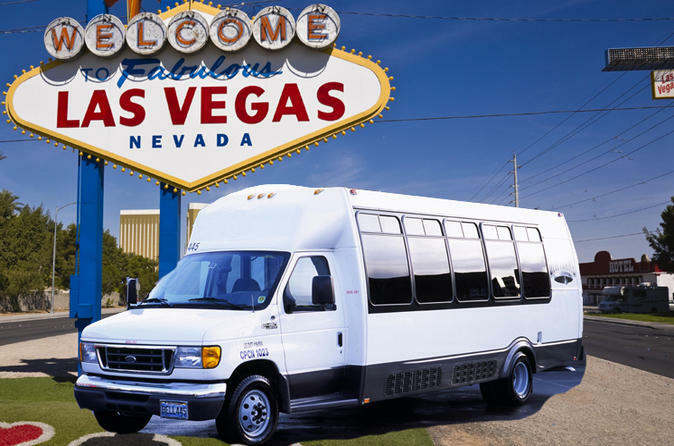 The casinos may be risky but this airport transportation service is reliable, on-time and operates 24 hours a day, 365 days a year. No advance reservations are required for arrivals and the convenient door-to-door service makes your airport transfers a breeze. Please note that the pickup vehicle may vary due to passenger count.